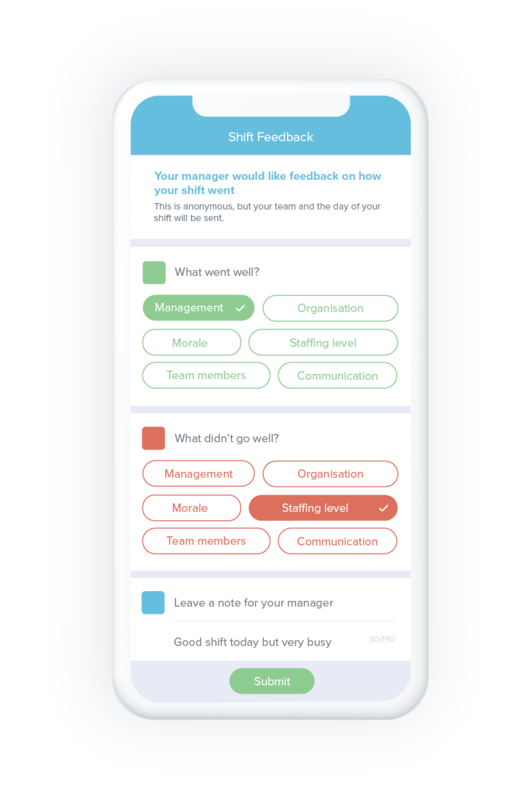 Get feedback from staff on the topics most relevant to your business and teams. 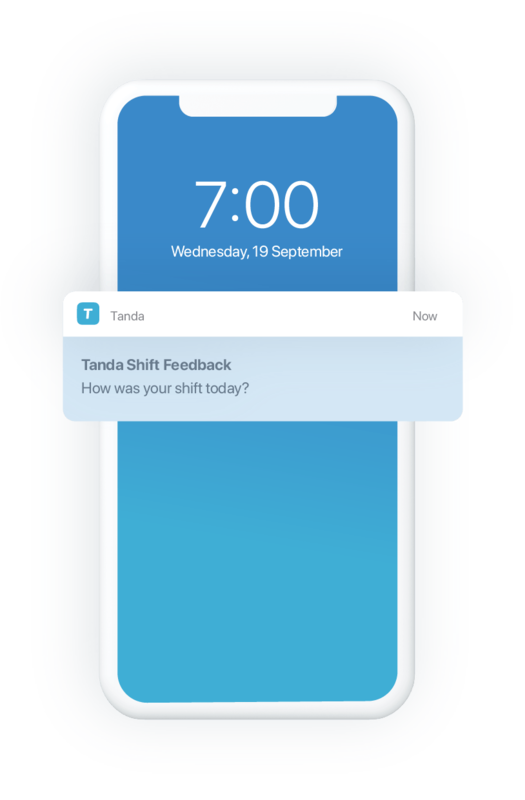 Get notified of any issues from shifts or within teams with notifications delivered straight to your inbox. Utilise the information gathered to inform decision making and resolve issues ASAP. Leverage feedback from frontline staff who are closest to the problems — engage staff and motivate them to contribute to overall improvements to the business.